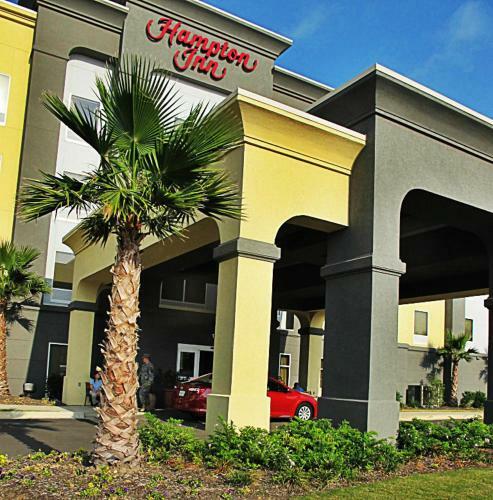 Located on Route 171 and less than 3 km from Fort Polk, this hotel features an outdoor pool. Free Wi-Fi and a daily hot breakfast are also available. 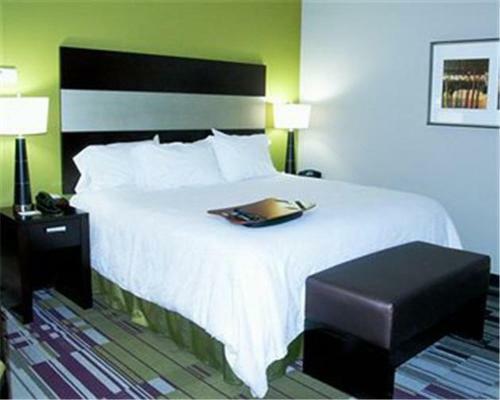 A flat-screen TV, microwave and fridge are found in each modern room of the Hampton Inn Leesville. A coffee maker, work desk and iron are also included. 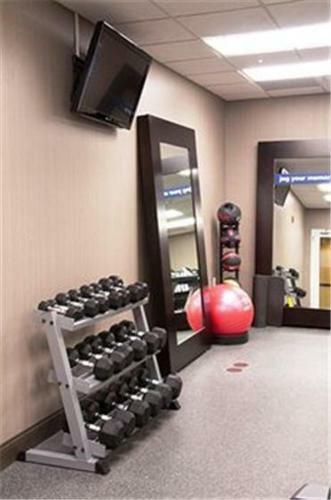 Guests of the Leesville Hampton Inn are welcome to work out in the on-site fitness room. A business center and a laundry room are also provided. The Museum of West Louisiana is 3.4 km from the Hampton Inn. Upon check-in photo identification and credit card is required. All special requests are subject to availability upon check-in. Special requests cannot be guaranteed and may incur additional charges. Guests are required to show a photo identification and credit card upon check-in. Please note that all Special Requests are subject to availability and additional charges may apply. Please inform Hampton Inn Leesville in advance of your expected arrival time. You can use the Special Requests box when booking, or contact the property directly with the contact details provided in your confirmation. A security deposit of USD 25 is required upon arrival for incidentals. This deposit is fully refundable upon check-out and subject to a damage inspection of the accommodation. 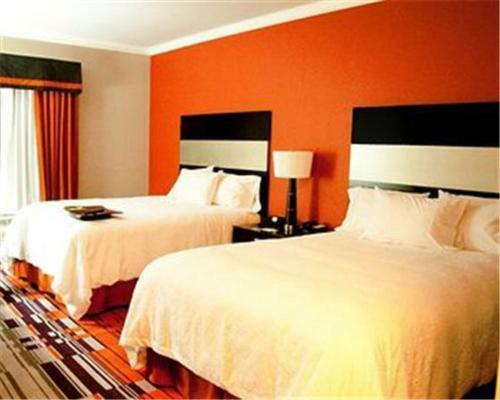 the hotel Hampton Inn Leesville so we can give you detailed rates for the rooms in the desired period.